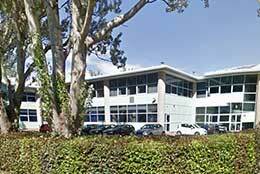 Official distributors for many leading manufacturers, supplying a large range of instruments. 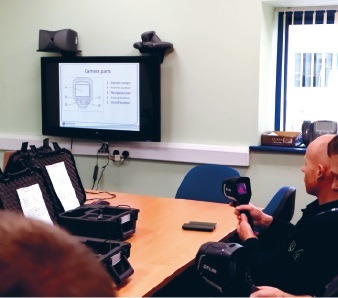 Fully trained staff members to provide free support, & if needed, full technical demonstrations to help you select the right product. 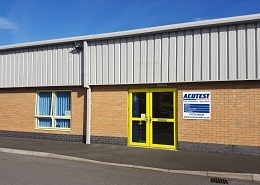 Acutest is the trading name of UK Test Instruments Limited. 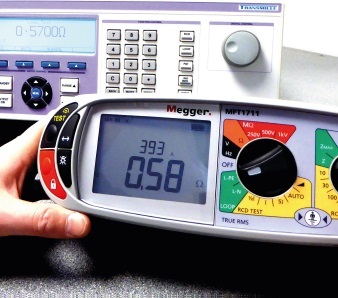 Acutest was established in 1990 to offer a technical instrument supply service to industry under the name of Acutest. 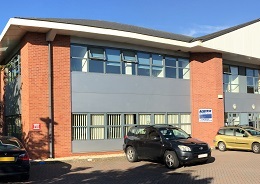 From the humble beginnings of the two founding Directors the company has grown to become one of the UK's largest test equipment specialists now operating from several sites around the country. 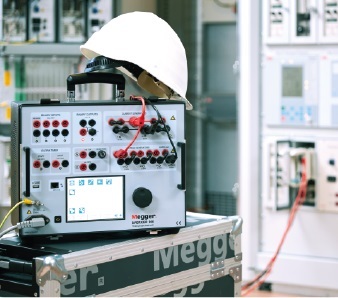 Now employing around 80 staff members in separate trading divisions, the company has established itself as a leading player in the supply, repair and calibration of test equipment.